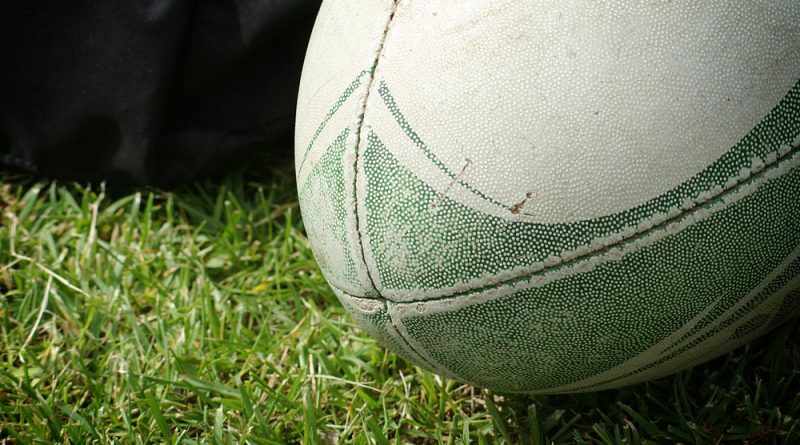 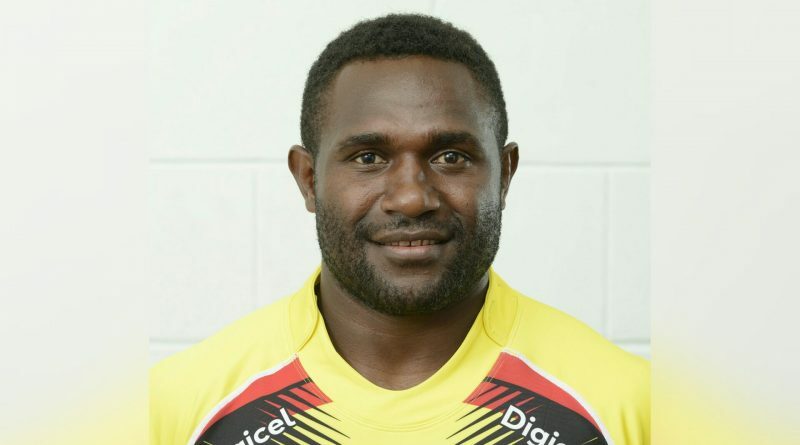 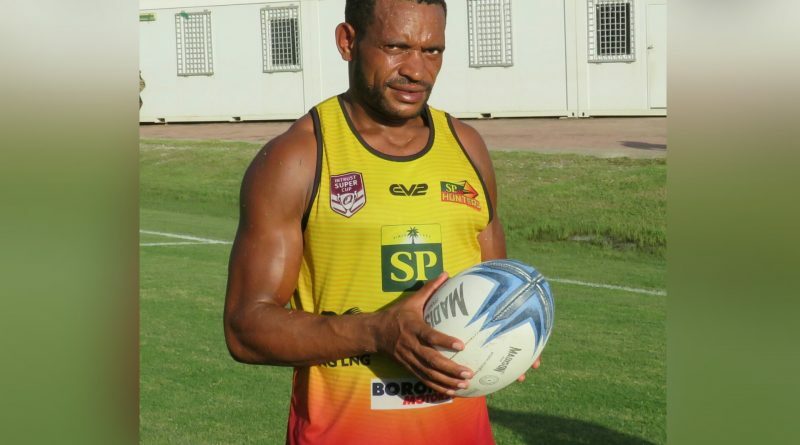 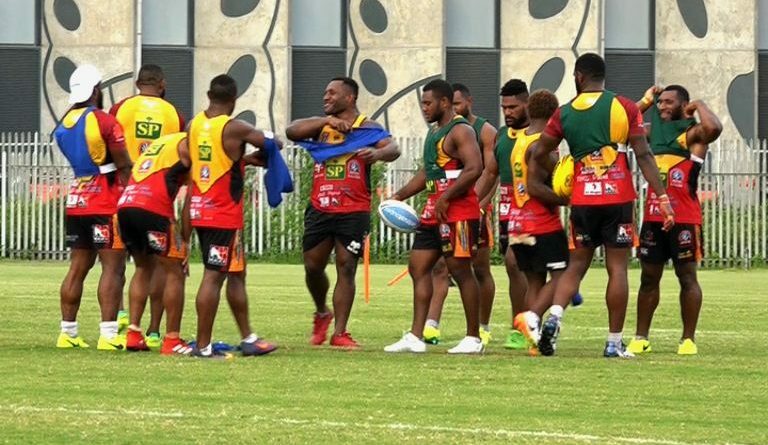 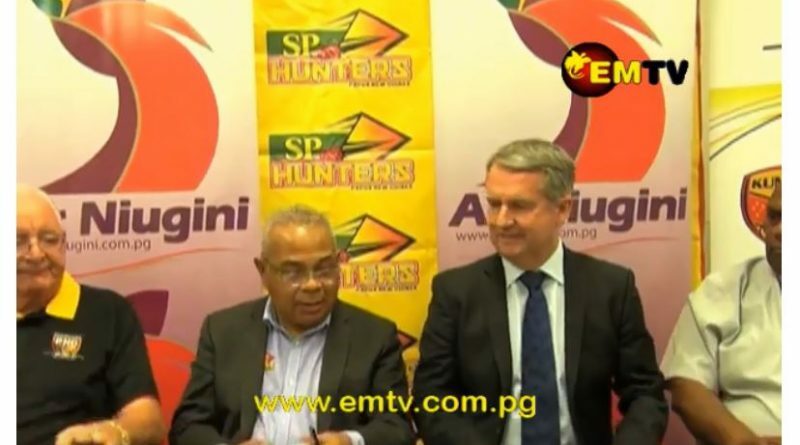 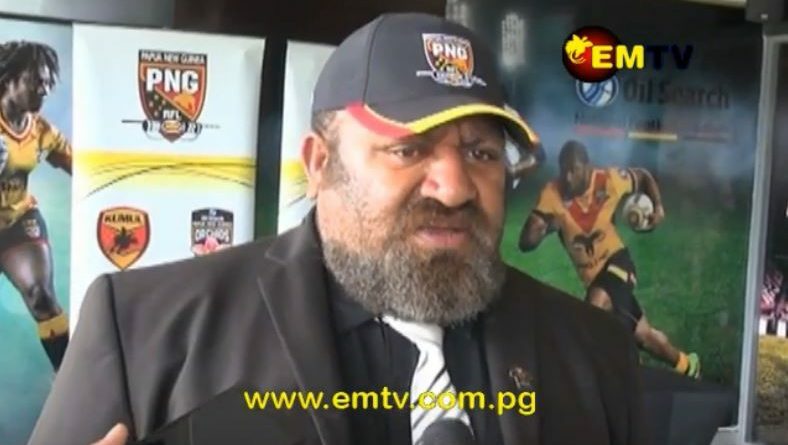 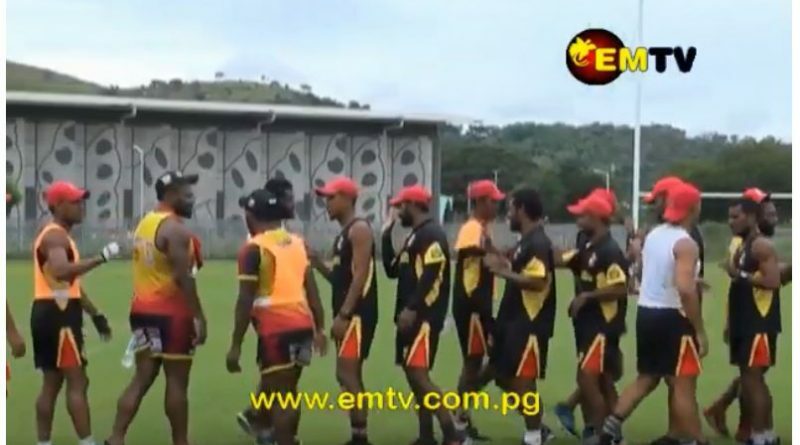 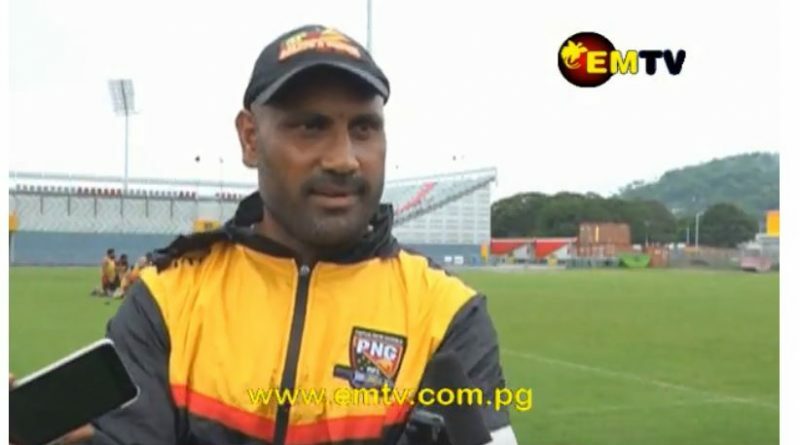 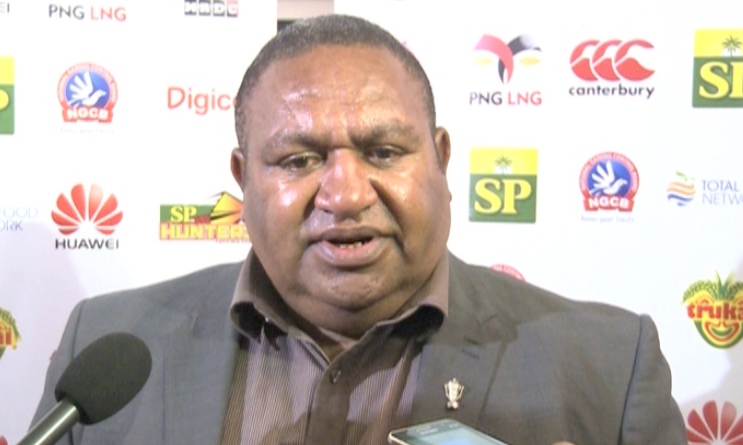 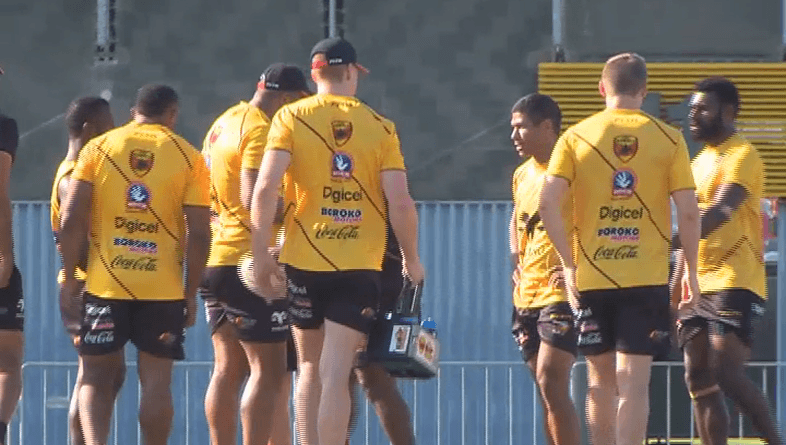 Having credible local rugby league competitions in Papua New Guinea is the key to having players competing in the international market against countries in the Pacific for NRL Contracts. 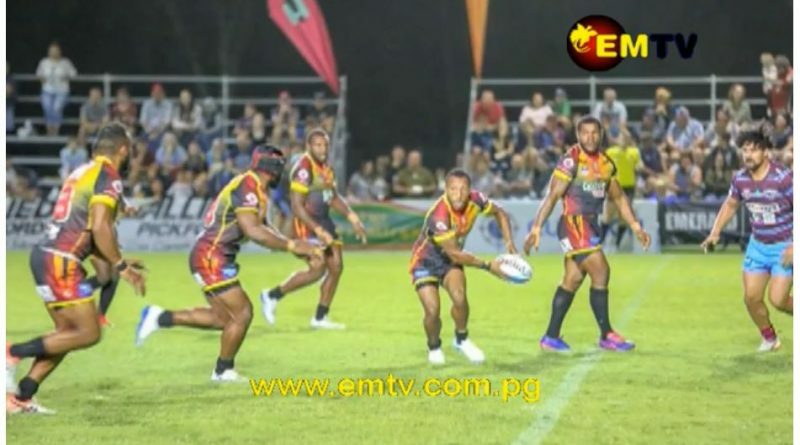 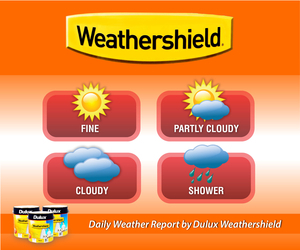 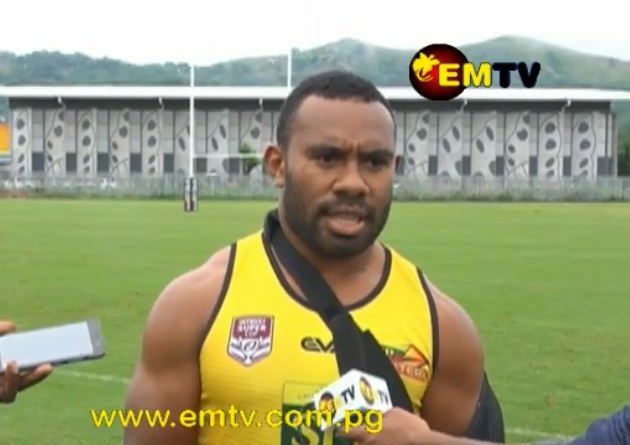 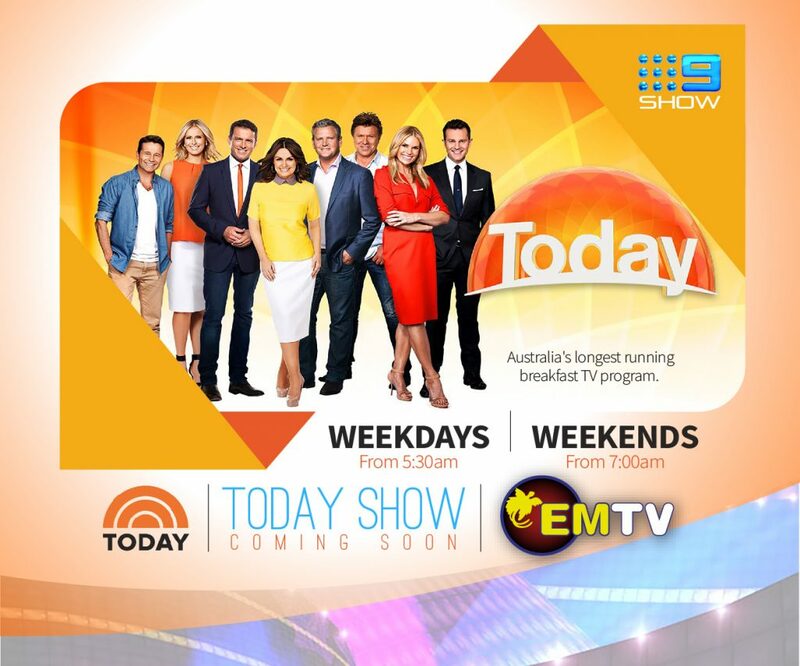 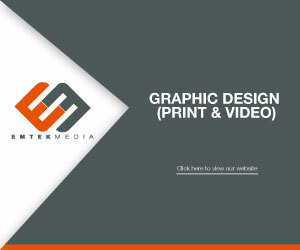 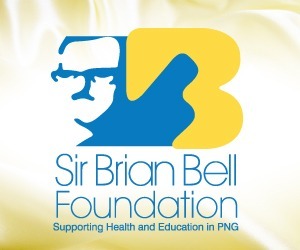 This was highlighted by the Papua New Guinea Rugby Football League. 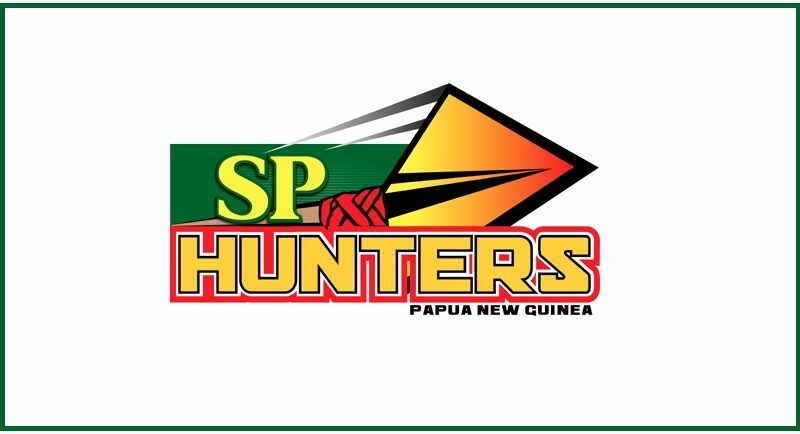 One change has been made to the SP Hunters line up for this weekend’s round 4 match.